"I was fortunate to have a great dentist growing up, who made going to the dentist fun. My goal has always been to provide the best, most comfortable dentistry possible. When a patient is comfortable and isn't scared of coming to the dentist, they are more likely to come in on a regular basis for routine checkups. When we perform routine hygiene visits and checkups, we can help prevent major problems or catch small problems early. The less dentistry we have to perform, the better the patient will be in the long run, ultimately leading to our goal of maintaining the patient's dentition for a lifetime. " Dr. Brian Toogood joined the practice in July 2007. He and his wife, Amanda, have a daughter and son. Dr. Toogood attended Dallas Christian School from kindergarten through 12th grade and graduated in 1998. He was a member of the 1995 and 1997 Football State Championship teams and of the 1997 and 1998 Baseball State Championship teams. He was also a 1st team all-district soccer player. He chose to attend Baylor University and received his BA in Economics and a minor in Chemistry in 2002. While at Baylor, he was a member of Alpha Epsilon Delta, the Pre-Med/Pre-Dent honor society, and a member of Omicron Delta Epsilon, the Economics honor society. He is a huge Baylor fan and has been proud to watch the increasing success the school and athletic programs are achieving. Dr. Toogood is a 2006 graduate of Baylor College of Dentistry. While attending Baylor College of Dentistry he became a member of the Christian Medical Dental Association, was named outstanding senior by DeltaSigmaDelta, received the General Dentistry Award for clinical and personal excellence, and received a Certificate of Recognition from the American Academy of Implant Dentistry for outstanding achievement, both academically and clinically, in implant dentistry. 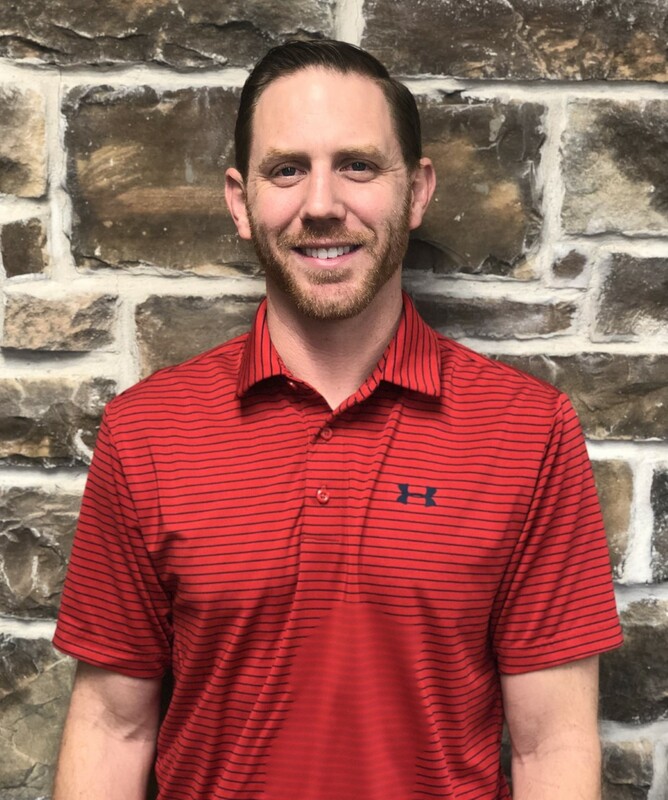 He applied to the Advanced Education in General Dentistry residency at Baylor College of Dentistry, was 1 of 8 accepted residents, and completed his residency in 2007 with an emphasis on complex restorative dentistry, cosmetic dentistry, implants, endodontics, oral surgery, and pediatric dentistry. He is certified in enteral sedation and Invisalign orthodontics. Dr. Toogood has continued his love of learning by continuing to increase his knowledge of dentistry. He has over 660 continuing education hours in cosmetic dentistry, oral surgery, implants, endodontics, pediatric dentistry, and orthodontics. Dr. Toogood loves living in Abilene. He and his family are actively serving at Pioneer Drive Baptist Church.